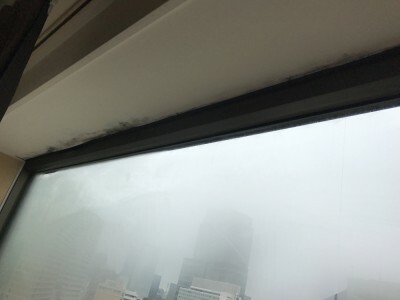 This is my review of the ANA InterContinental Tokyo hotel. As hotels in Tokyo are incredibly expensive during cherry blossom season it made sense to use points for my stay. 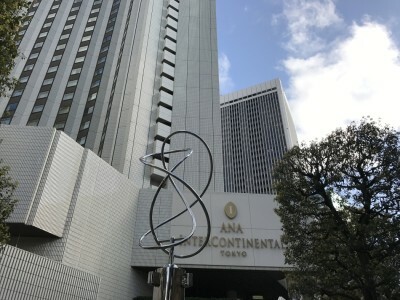 Rob had already bagged the Conrad Tokyo (his review is here) so I stayed at the ANA InterContinental Tokyo. Whilst the property is linked to the airline ANA, who provided my flight to Tokyo, they did not pay for the hotel. Here is my review. Getting to the ANA InterContinental Tokyo from Haneda Airport is fairly easy. There is the option of taking the shuttle bus (40-60 minutes 1,130 yen) bus, however my arrival time and the bus timetable weren’t lining up so I decided to take the metro. I bought a train ticket at Haneda Airport to Sengakuji for 560 yen and another ticket at Shimbashi for 170 yen. The next day I got a Pasmo card (the Japanese Oyster Card) to simplify my journeys and also to reduce the cost. The ANA InterContinental Tokyo reception is at the far end of the ground floor. As it was very busy when I arrived I had to wait about 10 minutes until I could check in. The check in process itself took another 10 minutes. I was very tired after the flight and just wanted to get some rest so it was slightly annoying that everything took so long. My room was on the 15th floor. It was a Standard Double Room with a good sized desk, a sitting area and a comfortable bed. The design of the room and its furniture was rather disappointing and appeared to be badly dated. Let’s look at the positive aspects of the bathroom first. There was a lot of space for make-up, creams etc. 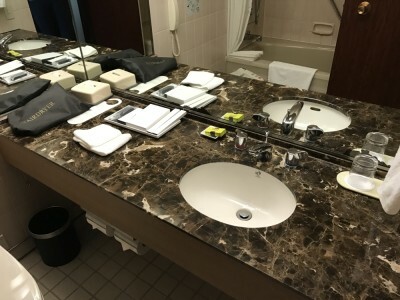 around the sink, although with the hair dryer, tissue box and amenities randomly spread out it looked a bit messy. It also didn’t help that the sink was rather tiny and the marble looked a bit dated. The shower was terrible. 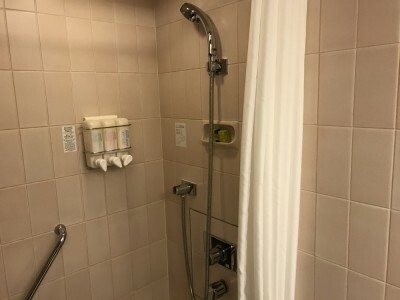 It was not possible to bend the shower head further down and when taking a shower the water went straight into my face – and nowhere else. Where is a rainfall shower when you need one? 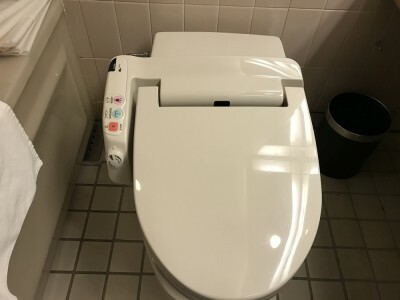 At least the toilet was a typical Japanese Toto toilet. And now to the worst part of the room … MOULD! The last time I had mould in a hotel room was when I stayed on a little island in Croatia where there was only one hotel which had 2 stars and no competition. With 2 stars I didn’t expect much, but a 5 star hotel with mould…? 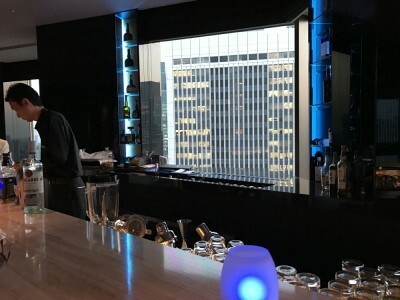 To end my review with something positive, as a Spire Elite member I received two complimentary drinks at the MIXX bar and lounge on the 36th floor. The staff were very friendly, the drinks were pleasant and the view, especially as it got dark outside, stunning. The ground floor with it’s cafe / bar was gorgeous with a piano player was playing tunes in the evening. It is only the rooms that let this property down. The location of the ANA InterContinental was great. As well as having the Ginza Line right outside, there was an office building with a supermarket and lots of restaurants on the other side. 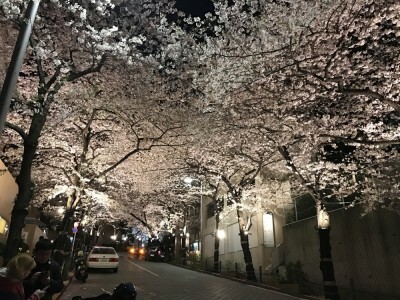 The area was also great for taking cherry blossom pictures as there were a lot of trees around the hotel. To give you a better impression of the ANA InterContinental Tokyo, here is a short mould-free YouTube video of the hotel and my room. You can subscribe to our YouTube channel via this page – this is the same link to visit if the video does not automatically appear below. 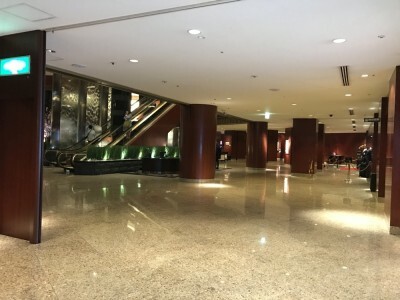 The good news is that the ANA InterContinental Tokyo is easily accessible from Haneda Airport as well as the main tourist attractions, there are various restaurants and bars inside the hotel as well as in the surrounding area and the public areas of the hotel are very good. On the other hand, the service was by Japanese standards very slow and on several occasions staff seemed very annoyed when I didn’t understand their English. I understand that cherry blossom season meant that the hotel was almost fully booked and the staff were having to work harder than usual. Mould in the bedroom is unacceptable and the shower was in need for a makeover. 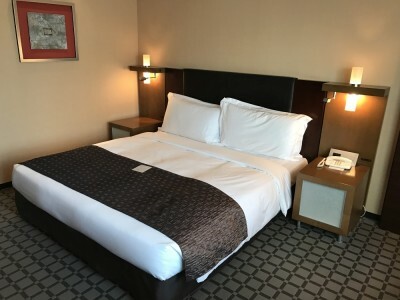 There are not many options for using hotel loyalty points in Tokyo with the big chains all having far fewer properties than you would expect. There is not a single Holiday Inn, Holiday Inn Express or Crowne Plaza, for example. If you have the choice and you have Hilton Honors points, stay at the Conrad Tokyo. 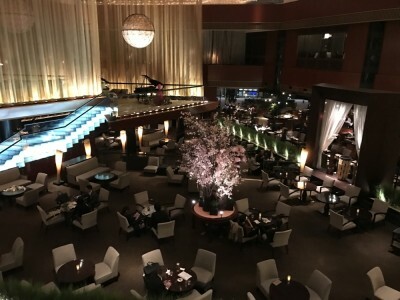 After having read Rob’s review and comparing the pictures to the ANA InterContinental, I can’t really recommend the ANA. We’re just back from a five night stay at the IC Tokyo Bay, and we couldn’t be happier. 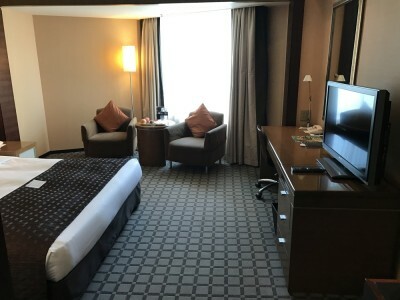 I’d booked a “King Club Superior With River View” on an Ambassador voucher for the first two nights, and a “Standard Room” on points for the remaining three nights. Having read about the Japanese ICs being sticklers for the rules, I was fully prepared to be moved to the standard room for the second half of our stay. 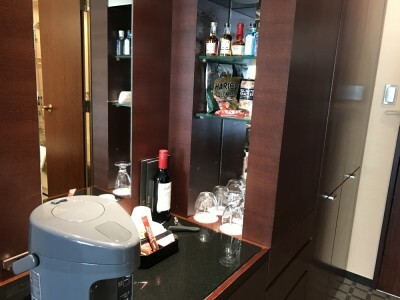 However, instead of the guaranteed Ambassador room upgrade for the first two nights, we were able to stay in the Club room and retain Club access for all five nights. Not sure whether the hotel was quiet post-Golden Week, or if this was offered as our stay coincided with my 50th birthday, but it was a nice gesture nontheless. Our room on the 22nd floor was nice and spacious, though it was a bit dimly lit, and the Club Lounge had nice views out towards the Rainbow Bridge on one side and Tokyo Tower on the other. 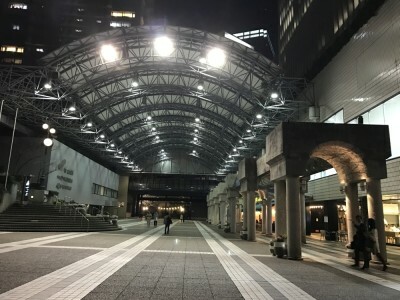 We found it easy enough to get around Tokyo, with the hotel providing a regular shuttle bus to Hamamatsucho Station (Yamanote Line), and with Takeshiba Station (Yurikamome Line) and Hinode Pier (for the river bus) within easy walking distance. Would definitely consider staying here again if we’re ever back in Tokyo. Why no Ambassador status for Anika?